Hiding inside my old drive, you’ll see a file of my bucket list I made right after graduating from college. Most of what’s listed are places I want to explore and accomplishments I dreamt of having. In an event I attended a week ago, I was reminded about this idea of ticking what’s on my bucket list. I totally forgot I had one. 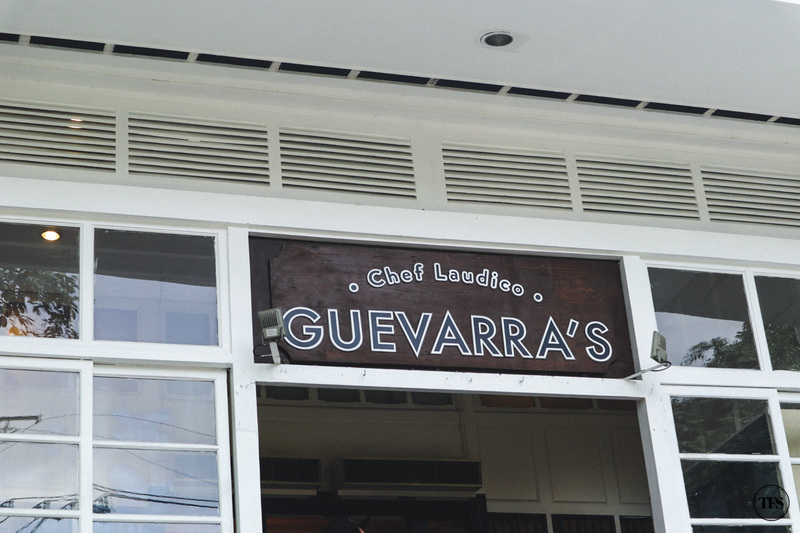 At Guevara’s by Chef Laudico, a Filipino buffet restaurant in San Juan, I met the main man himself who not only showed off his culinary skills but inspired many of us through his success stories. 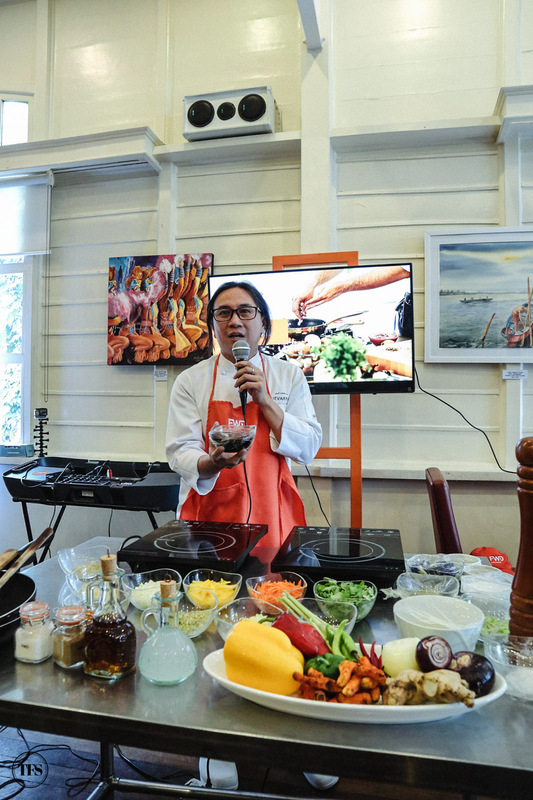 Known as the rock star chef, Chef Rolando Laudico graduated from the prestigious Culinary Institute of America (CIA) and once became the host and judge of MasterChef Pinoy Edition in ABS-CBN. He discovered his love for cooking when he was still a young boy. He even convinced his parents to let him take cooking classes instead of finishing a college course. 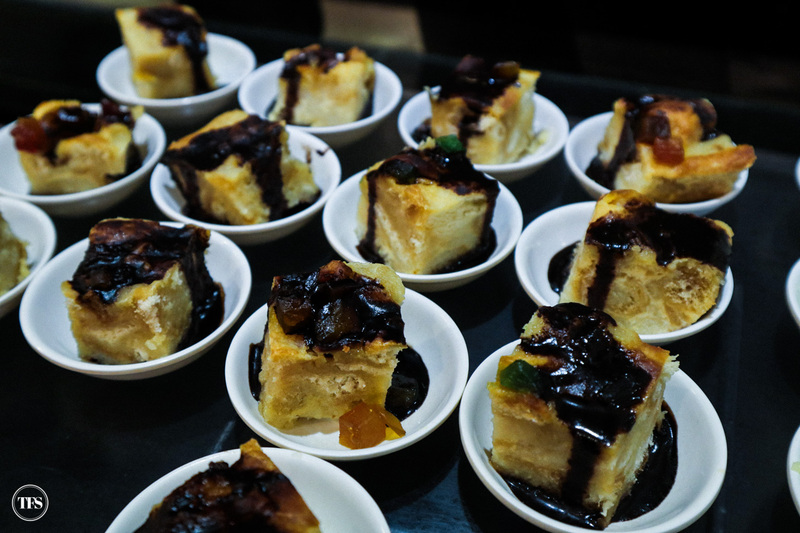 Since that wasn’t acceptable for his parents, he pursued a degree in University of the Philippines before he pursued his real passion, cooking. He started his career in the food business washing dishes and chopping ingredients before saving enough money to the study in the US. According to Chef Laudico, going to culinary school didn’t exactly feel like school for him. He was enjoying every single day in the kitchen. That was his dream. He jumped from one restaurant to another, in France and Australia, before he finally took the leap to open his own in Metro Manila. The rock star chef started with opening his own kitchen for private dining events, created private dining concepts and catering, before opening an actual restaurant. 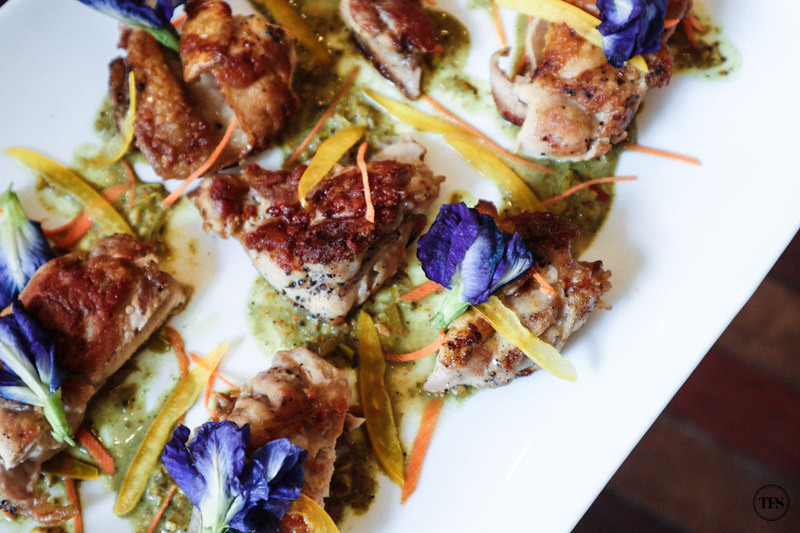 When Bonifacio Global City was still in its infant years, Chef Laudico was one of the first to introduce the Filipino fine dining concept. 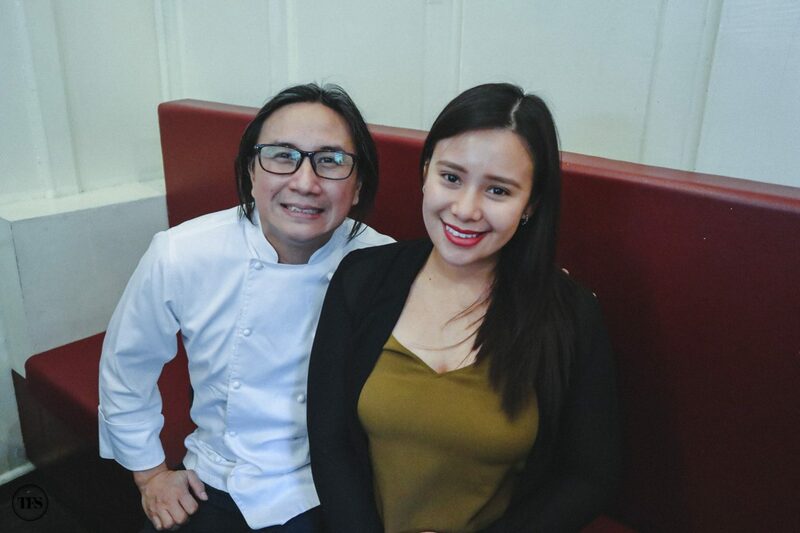 Today, Chef Rolando Laudico and his pastry chef wife Chef Jackie Laudico owns Guevarra’s by Chef Laudico in San Juan and Chef Laudico OK Cafe in Pasig. Chef Laudico shared his short biography of becoming that rock star chef with great passion. For a successful man like him, it is in his heart to take action and mentor those who needs to seek his professional advice. 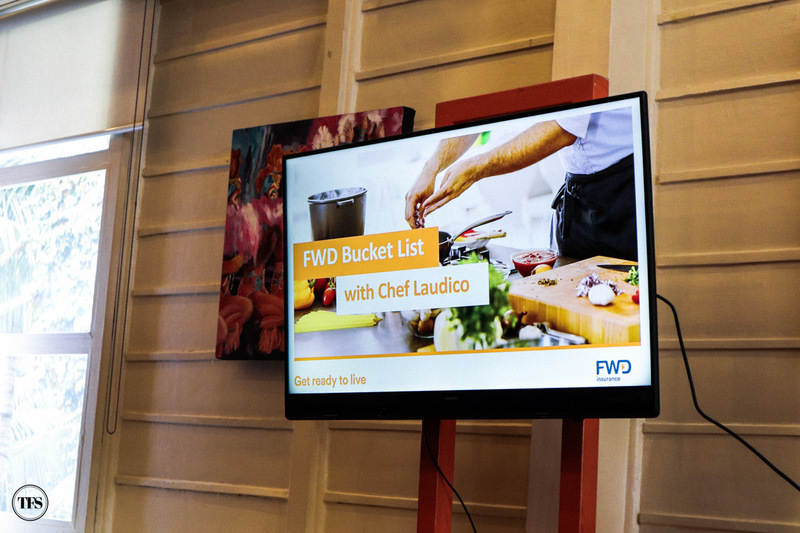 During the event last week, the lucky winners of the FWD Life Philippines’ Bucket List Contest were given the chance to fulfill what’s on their list. 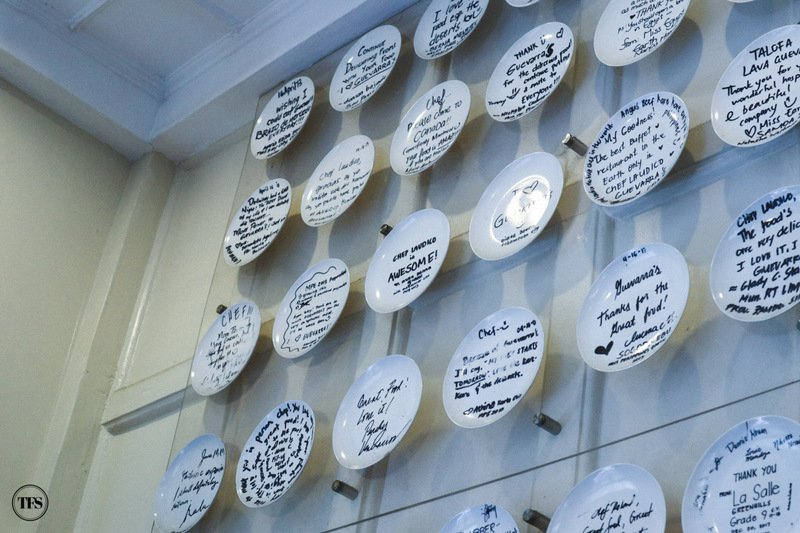 On these ladies’ bucket list – learn to create dishes that will someday wow the world. 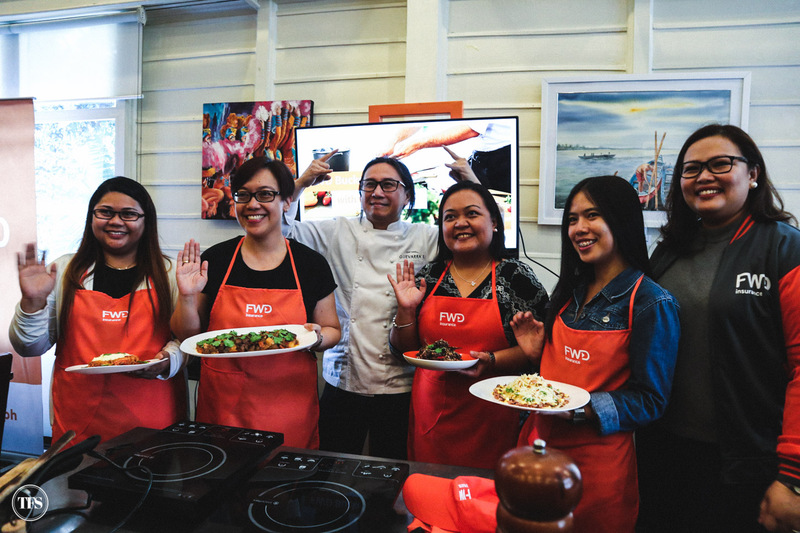 With the help of FWD Philippines and Chef Laudico, the idea is slowly becoming a reality. Ladies from different backgrounds and professions spent their morning with Chef Laudico who personally coached them how to create that perfect dish. It’s not everyday you can experience such, especially if your real passion is looking, just like these ladies. Given it was an event by FWD Philippines, I somehow expected that I’d be attending an event lecturing me about getting an insurance as early as possible or maybe something similar. Contrary to what I had in mind, the pan-Asian insurance company focused on showing the importance of living life to the fullest. With the most recent campaign “Lifetime of Possibilities”, FWD Philippines is simply challenging the public to say yes to every possibility, live life and start working on their bucket lists. 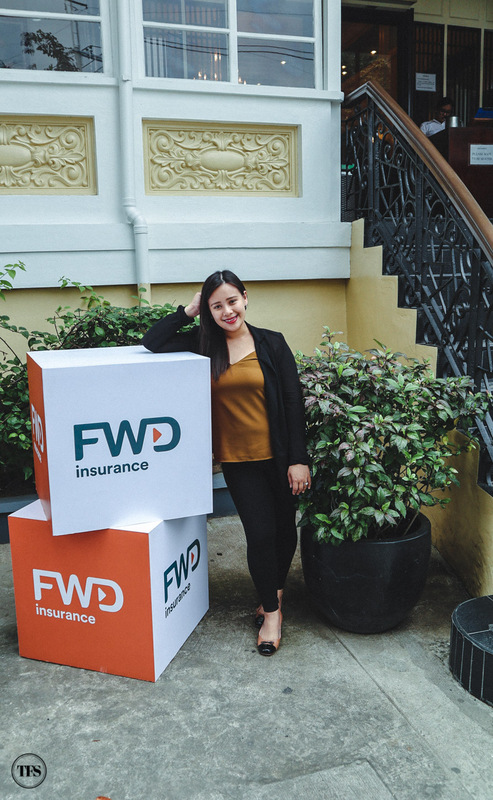 The initiative of FWD Philippines, partnering with experts in different fields, is inspiring Filipinos to take their first step to achieving their bucket list goals. Here are some of their partners: Coach Jim and Coach Toni Saret for Fitness, Doms Lim and Perci Intalan for Filmmaking, Casa Escondida Anilao Resort & Dive Center for Scuba Diving and Chef Laudico for Culinary. The good news is, thousands heeded the call, posting pictures of their own #FWDBucketListMoment on Instagram and Facebook. Some were fortunate to win and experience taking that first step of fulfilling their bucket lists like this culinary bucket list. Now what about you? What’s on your bucket list? Stay updated and Subscribe to The Food Scout for Free! The lady who will Travel the world for Food.